Judith Byron Schachner has been illustrating and writing children's books since 1992 and has given numerous presentations in schools and libraries. Her workshops are designed to be warm and personal with a special regard for the less than stellar student. "Kids love to review my rotten report cards and laugh out loud at a slide show involving 4 cats and a funeral. Teachers love the 'Seed Box' filled to the brim with a magical collection of 'Junk' to inspire the writer in all of us. Everyone loves to watch 'Don Juan Skippito Bumblito the Great Sword Fighter' come to life with pencil and paper. By the end of the day we all believe that the stories in our own lives are worth writing about." Married life changed many things for Judith. One clear advantage for her was that “for the first time in many years I could step off the 9 to 5 treadmill and devote all my energy to creating a portfolio of children’s book art. That was until two little baby girls were born. Then motherhood became my favorite new job. Over the years I read hundreds of books to my daughters. Inspired by the art and words I was moved once again to finish my portfolio and take it on the road to New York. Around the same time I met Donna Jo Napoli who convinced Dutton Children’s Books to let me illustrate her novel, The Prince of the Pond," published in 1992. 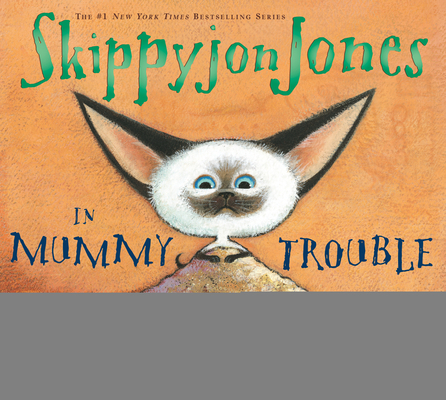 Listen to a SkippyjonJones audio clip!